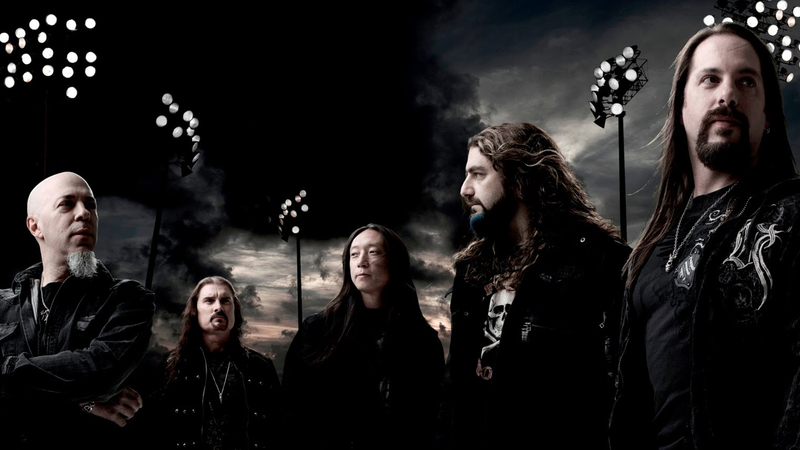 Dream Theater have announced the release of ‘Breaking The Fourth Wall (Live from the Boston Opera House)’, a live Blu-Ray / DVD set of the band’s one-of-a-kind performance from the Boston Opera House on March 25, 2014. Produced by the band’s John Petrucci, filmed and directed by Pierre and François Lamoureux, and mixed and mastered by Richard Chycki, this special release is over 2 hours in length, and includes guest performances from The Berklee College of Music Orchestra and Choir. ‘Breaking The Fourth Wall (Live from the Boston Opera House)’ arrives September 29th. The collection will be available in multiple configurations including Blu-Ray, a 2 DVD set, and a webstore exclusive deluxe Blu-Ray/3 CD set with poster, all currently available for pre-order via the Roadrunner Records webstore. Furthermore, Dream Theater have premiered a video of “The Looking Glass” (Live) taken from ‘Breaking The Fourth Wall (Live from the Boston Opera House)’ which can be watched on the band’s official YouTube Channel. All pre-orders for the webstore exclusive will receive an instant download of “The Looking Glass” (Live). The band recently announced new tour dates which will see them bring their spectacular live show to South America, Asia and Australia later this year. Let’s just hope they will return to the UK and Europe soon! ← Vinnie Paul of Hellyeah talks about Blood For Blood and album producer Kevin Churko, the new line-up and his infamous hats!